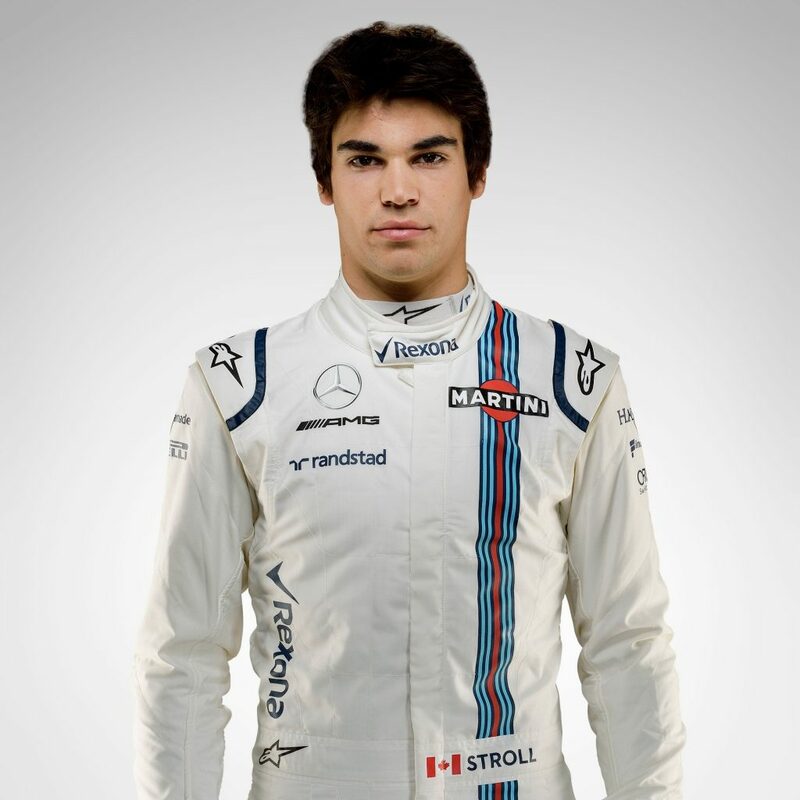 Born in Montreal, Canada in 1998, Stroll was bitten by the racing bug aged five when his father, eminent businessman and occasional amateur sportscar driver Lawrence Stroll, bought him a go-kart. He won his first race and championship three years later, before being selected for Ferrari's prestigious Driver Academy in 2010 following more karting success.The 2018 season brings with it a whole new challenge for Stroll - leading Williams' campaign as Massa is replaced by another rookie in the form of Sergey Sirotkin. Born on October 16, 1997, Leclerc is barely into his twenties, so it’s fair to say he looks to be firmly on the fast track to success. Hailing from Monaco, he was inevitably exposed to F1 at a young age, especially as his late father Herve was also a racing driver, who shared his passion for Formule One car racing. In 2017, he triumphed seven times to secure the F2 crown in dominant style at his first attempt. There were further F1 tests with the Scuderia, and another four Friday practice outings, this time with the Ferrari-powered Sauber team.With Sauber strengthening their ties to Ferrari with an Alfa Romeo title sponsorship deal for 2018, Leclerc won his first F1 race seat, driving alongside seasoned Swede Marcus Ericsson. 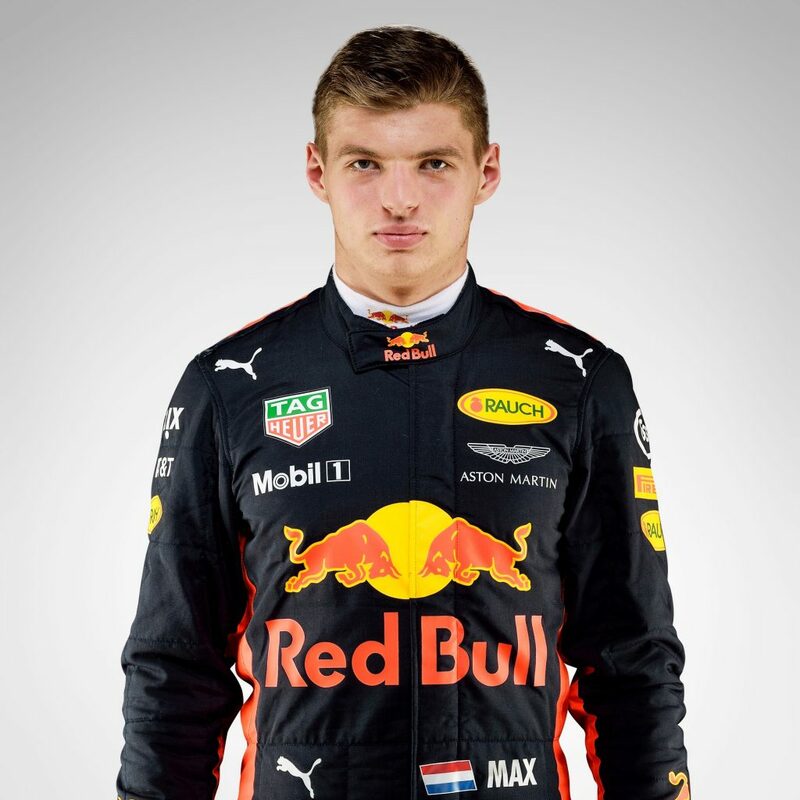 Max Emilian Verstappen was born in Hasselt, in the east of Belgium, on September 30, 1997. Motorsport was in his blood: father Jos was competing in Formula 1 racing at the time - in fact he raced for Tyrrell in Japan 10 days after Max’s arrival - while mother Sophie Kumpen was a successful, and extremely quick, karter. He stunned by winning on debut for his new squad and a further six podiums followed as he impressed all with his daring overtakes and wet-weather prowess. His defensive driving proved somewhat controversial among his peers, but no-one could argue that a new F1 superstar had arrived. And nothing happened to change that in 2017. Red Bull may have dropped off the title-contending pace of Mercedes and Ferrari, but Verstappen proved a close match for team mate Daniel Ricciardo, and despite a woeful lack of luck in terms of engine reliability, secured two race wins to the Australian’s one.